All I Need Is Coffee and Jesus! 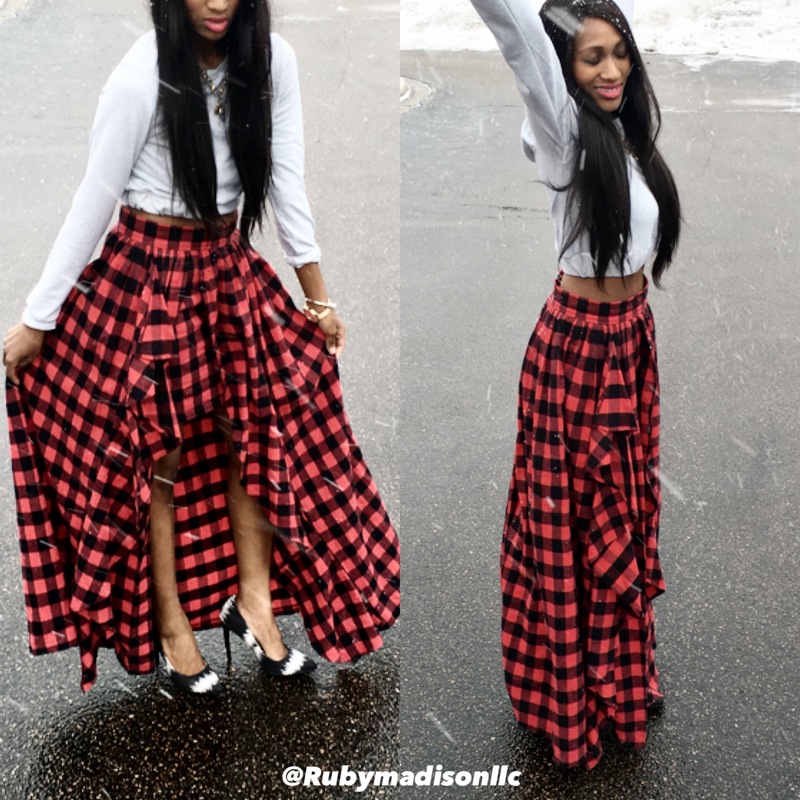 Categories: Fashion | Tags: minneapolis, Minneapolis model, Minnesota, minnesota model, model, ootd, small business, Twin Cities, winter fashion, winter style | Permalink. 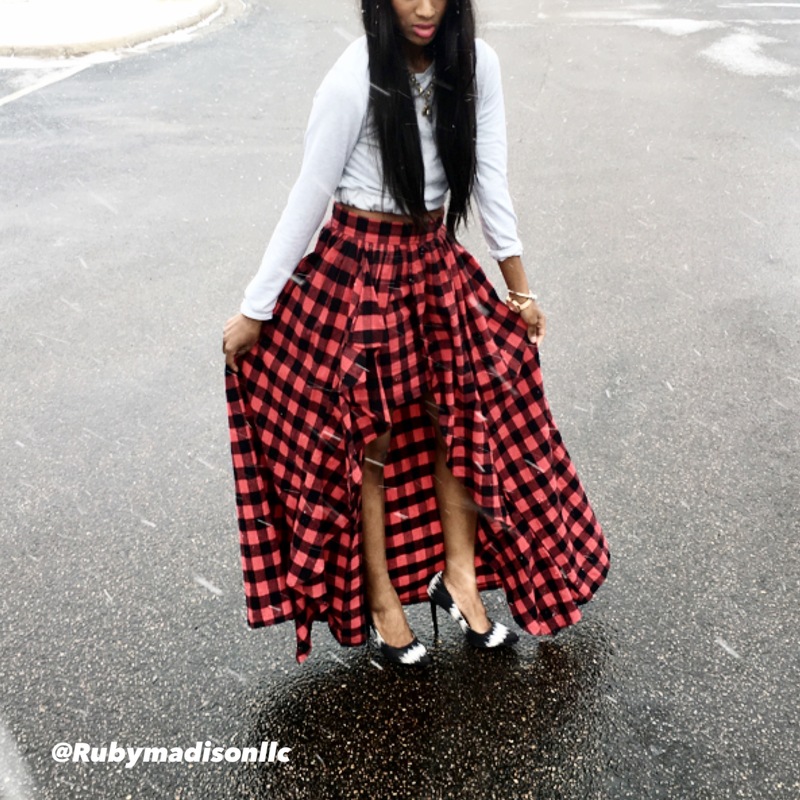 Categories: Fashion | Tags: minneapolis, Minneapolis model, Minnesota, minnesota model, model, ootd, small business, Twin Cities, valentines day, winter fashion, winter style | Permalink. A Lace mini dress is perfect for a night out on the town! If you want it for tomorrow, message me and I will deliver to you if you’re in the Twin Cities! 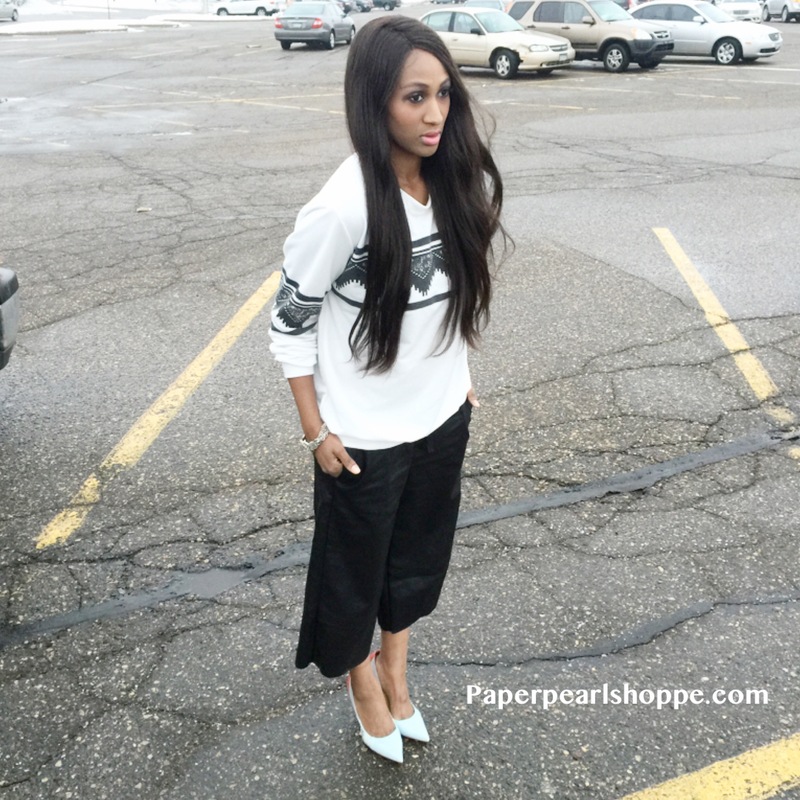 Categories: Fashion | Tags: fall fashion, minneapolis, Minneapolis model, Minnesota, minnesota model, model, ootd, small business, Twin Cities, winter fashion, winter style | Permalink.